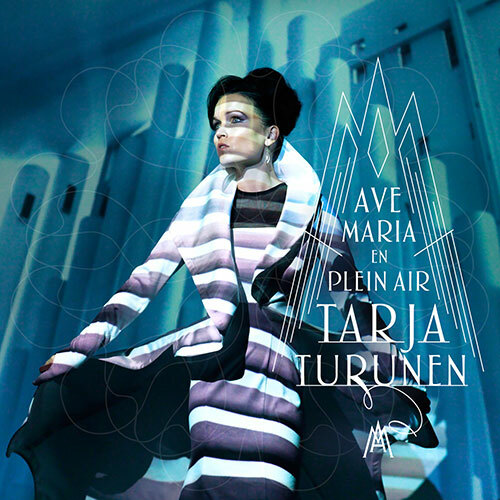 “Ave Maria – En Plein Air” will be released as Limited Super Audio CD, Vinyl and Download OUT NOW on earMUSIC. 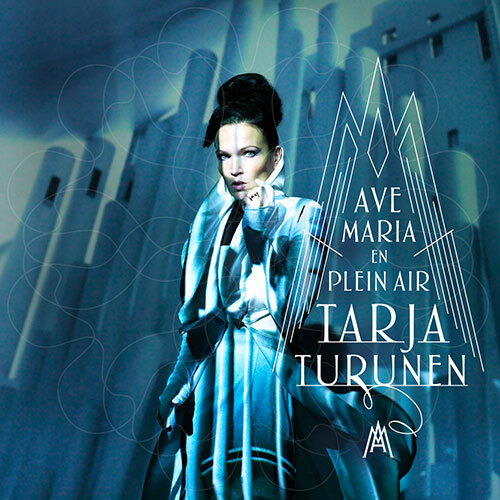 Tarja Turunen’s first classical album "Ave Maria - En Plein Air" makes its debut on the German (#11) and English (#16) top 20 classical albums charts. Tarja Turunen’s name is among the prestigious Jonas Kaufmann, Katherine Jenkins, Yo-Yo Ma, André Rieu, Karl Jenkins, Von Karajan, Anne-Sophie Mutter, Rolando Villazón, David Garret, Marta Argerich and others. Ave Maria is a traditional prayer dedicated to the Virgin Mary, mother of Jesus. It has been set to music in over 4000 songs. “Ave Maria – En Plein Air” features 12 beautiful “Ave Maria” songs by a wide variety of composers. Tarja Turunen breathes life into some of the most loved and rare songs of Paolo Tosti, David Popper, Astor Piazzolla, and of course Johann Sebastian Bach/Charles Gounod, among others. 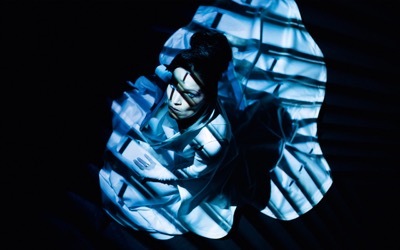 The closing track of the album presents a magnificent composition by Tarja Turunen herself. © 2015 earMUSIC, a project of Edel Germany GmbH.